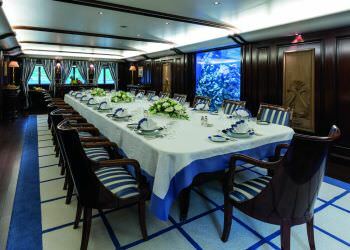 The Grand Ocean superyacht’s luxurious opulent decor is designed by Alberto Pinto of Italy and her exterior styling is by Platou Architects. 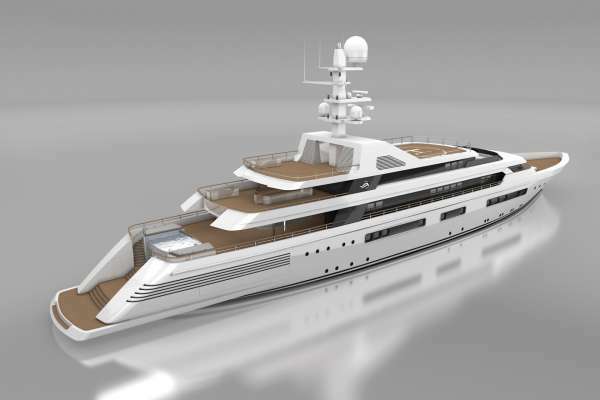 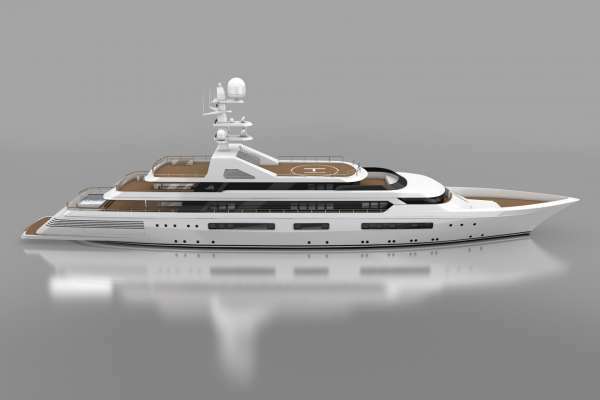 She is built with a steel hull and a steel and aluminum superstructure with a cruising speed of 16 knots, a maximum speed of 18 knots and a range of 9,100nm. 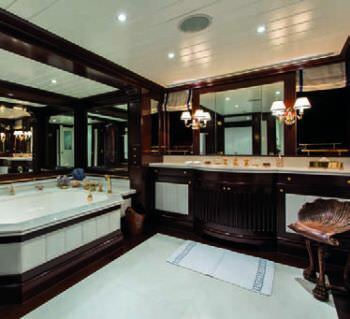 Grand Ocean was constructed as an expedition-style yacht with luxury and comfort as one of the main requirements with fantastic amenities, bespoke furniture and marble bathrooms on board. 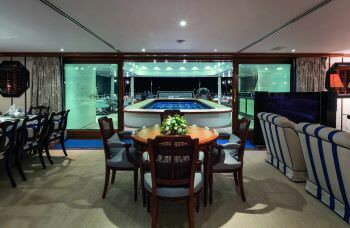 Her main features are: Wi-Fi, Jacuzzi, fully-equipped gym, sauna, hair salon, stabilizers underway, grand piano, full entertainment systems, mosaic swimming pool and a coral-reef aquarium. 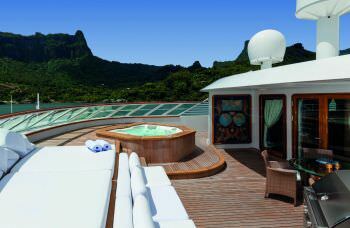 One of the most notable features aboard is the large live coral aquarium expanding over two decks located below a huge mosaic-tiled glass-bottomed swimming pool. 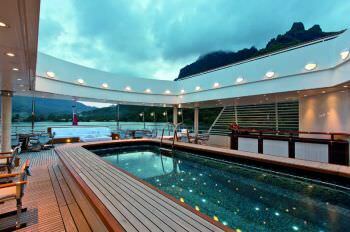 The swimming pool can also be transformed into a dance floor. 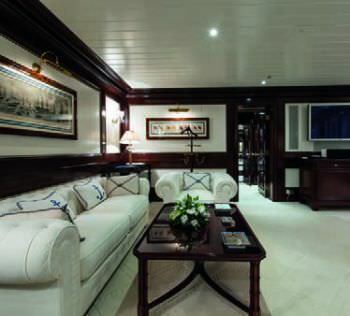 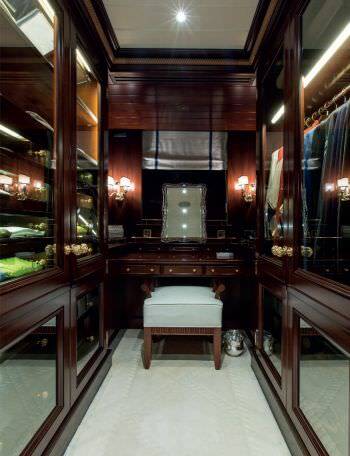 The superyacht’s lavish interior décor is elegant and stylish. 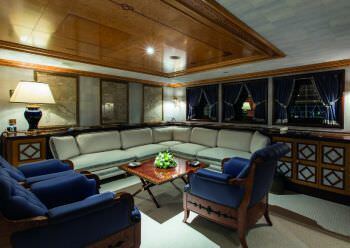 The main deck features the full beam formal dining room seating all guests in comfort. 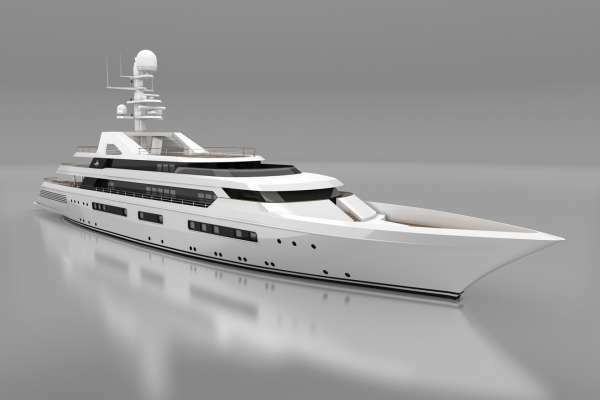 Forward, a foyer leads to the yachts accommodation, comprising 1 master cabin with king size bed, 1 VIP cabin with king size bed, 1 double cabin with a double bed and 4 twin cabins with single beds sleeping up to 12 guests in 7 cabins. 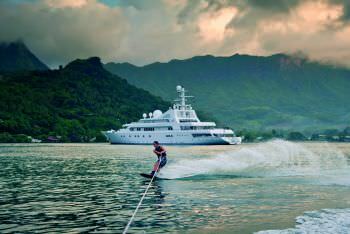 She is also capable of carrying up to 22 crew onboard to ensure a comfortable yacht experience. 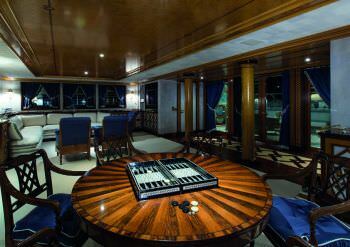 GRAND OCEAN is a 80m (263ft) Blohm & Voss Motor Yacht built in 1990 (refit 2018) accommodating 12 guests in 7 cabins with Captain Christos Zoulas (29 crew) offering yacht charters in Croatia, Greece, Turkey, Spain/Balearic Islands, Italy, Naples, Sicily, the French Riviera, Corsica, Sardinia. 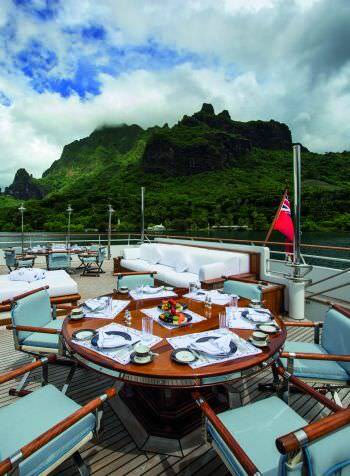 Winter Sailing Area: the Bahamas, the Leewards Islands, the BVI, the USVI, the Windwards Islands, Central America, the Indian Ocean, Mexico, Red Sea, SE Asia, South America, United Arab Emirates. 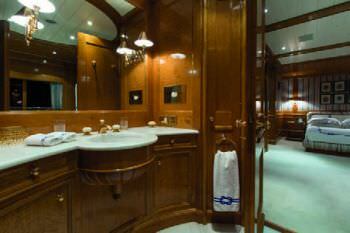 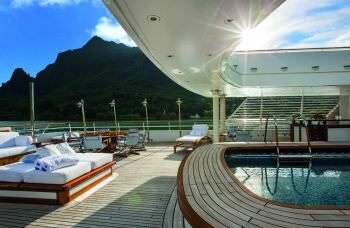 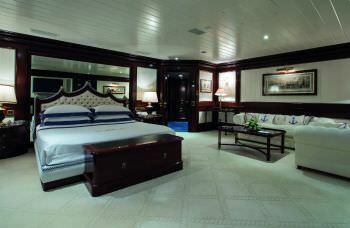 M/Y GRAND OCEAN Yacht Charters.